Performance: Provide children with double security protection. 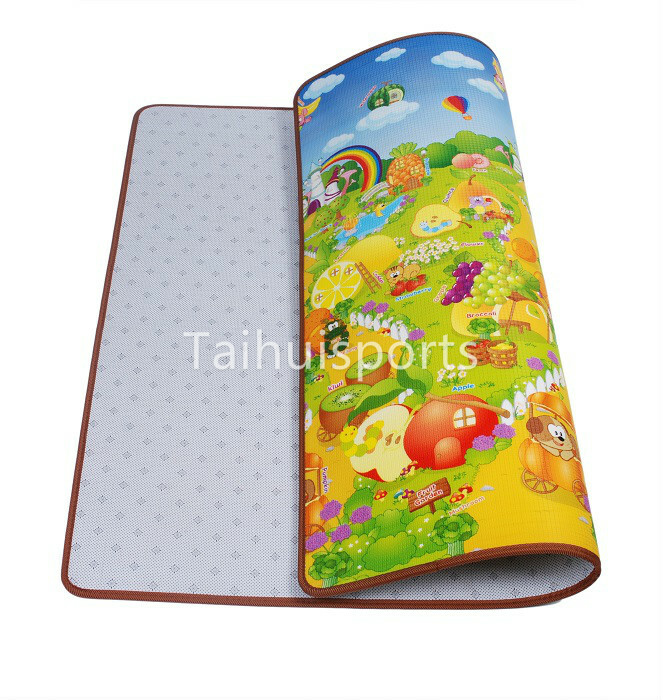 Slide-proof mat adopts the two-sided non-slip design. With the non-slip particles on the back, it can provide children with double security protection. The product uses XPE material and adopts South Korea equipment and exclusive new technology in China, which provides children with a non-slip, water proof, non-toxic, anti-bacterial, odorless, anti-noise, noise-canceling, insulated environment with comprehensive security protection. The superior soundproofing function makes sure that children will not affect others even if they skip or jump hard. The large embossing is beautiful, practical and very easy to clean. The delicate edge design is convenient, anti-scratch and extended service life. XPE is a material able to foam continuously in a roll. It has a smooth, clean, close-cell, independent, uniform, non-absorbent surface and is a modulated foam material body having an intensity of semi­rigid foam hardness, which makes its performance even better. 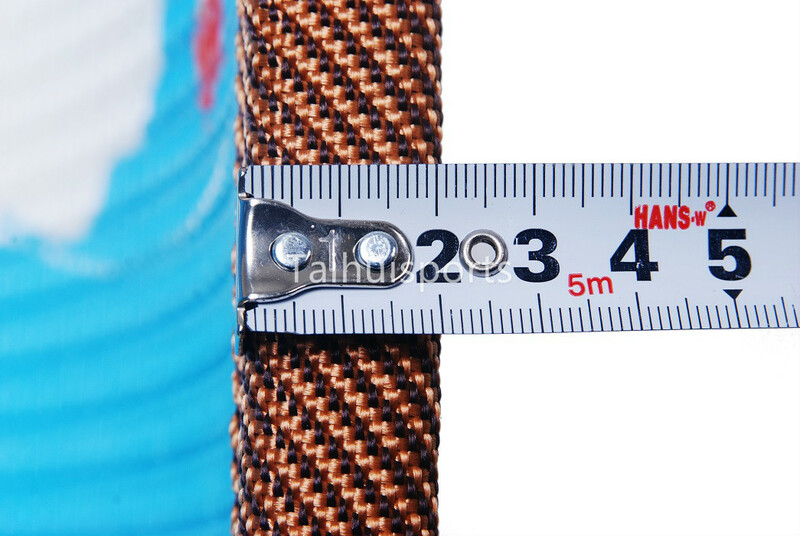 It is non-toxic and pollution-free, flame­retardant, insulated, waterproof, moisture-proof, shock-absorbable, cushioned,rebounded, heat­insulated, heat-proof, aging-resistant, chemical resistant, light, easy processing, which are characteristics that other materials cannot have at the same time. 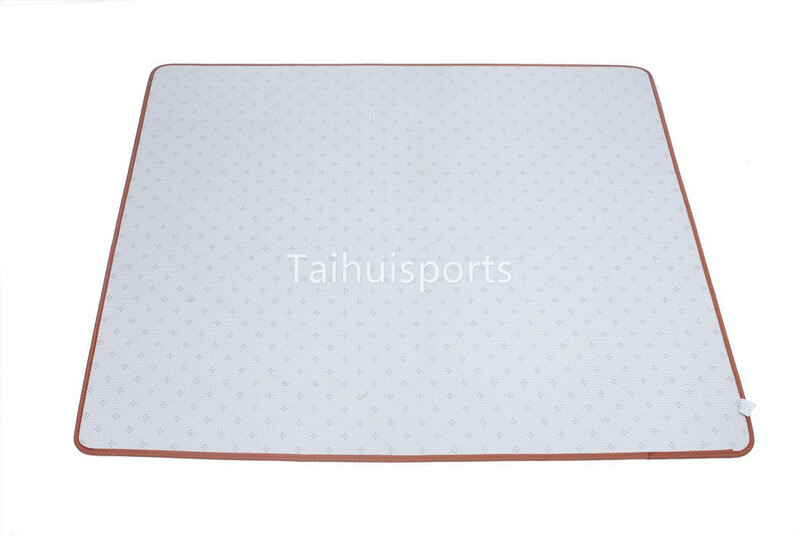 The substrate of moisture proof mats produced by our company uses XPE cotton produced by imported equipment and technology. Non-toxic, odorless and harmless, XPE cotton is the main material used in the Production of disposable lunch boxes, plastic bags and plastic Wrap and can be directly used by human body. XPE chemically Cross-linked polyethylene foam has a closed-cell structure and independent foam, which is a kind of PE and is chemical PE cotton foamed by PE material. PE is classified into high-density polyethylene, medium-density polyethylene and low-density polyethylene. XPE is high-density PE and has higher antipress strength, thinner cells and more flexible compared with ordinary PE. 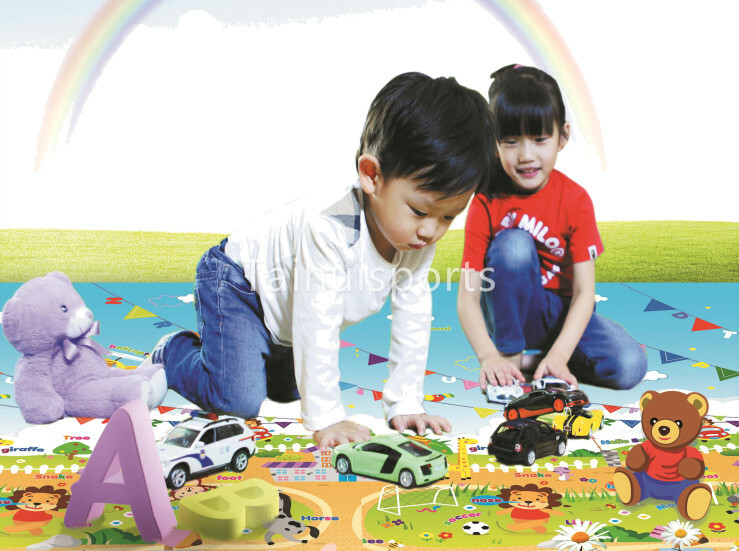 Children crawling mat made of XPE coating color film has passed testing by international authoritative institutions and ensure the health and safety of infants and young children to the maximum extent. Free Sample will be provided! 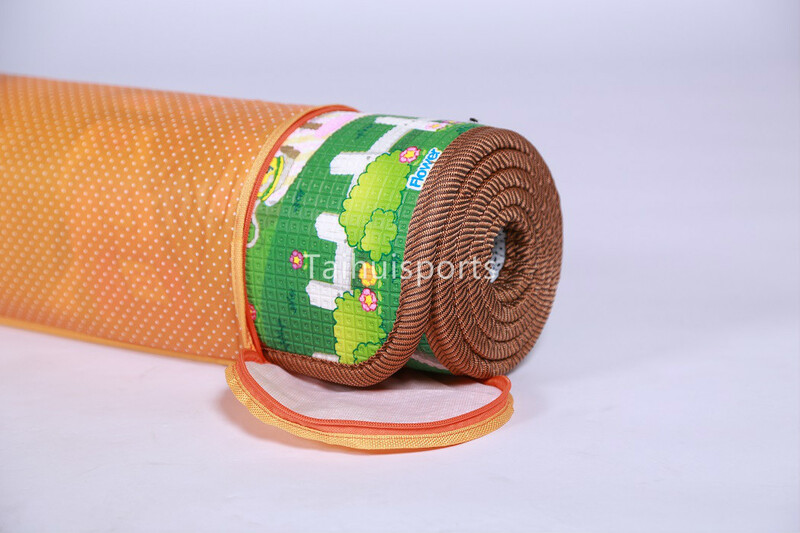 With the rise of the artificial turf industry, Changzhou Taihui Sports Material Co.,Ltd founded in Changzhou City Wujin hi-tech development zone, is a high-tech enterprises dedicated to R&D and manufacture of Eco-friendly infill granule and shock pad. In the purpose of “Creating happy sports”, relying on the Sichuan University and Changzhou university town, persistent in the development of innovative material, good relations of cooperation between schools and enterprises has been established. We always adhere to the belief that the product quality is the best solution. Now, more than ever, we insist on innovation to provide customers with the best site performance, most secure site effects, and the most comfortable sports feeling. TAIHUI Policy: Innovation is the norm, quality is our life; Be pragmatic is the purpose, and the efficiency is our goal. Business process is a string of precious historical footprint. Looking back, we proceeded with passion and looking forward to the future, we will forward courageously. We accept the challenge and take advantage of the time. Grow in the self-cultivation, getting mature in the service, and succeed in the sentiment. TAIHUI is struggling to move forward and has opened a section of the ever-fading trend of the glorious journey!